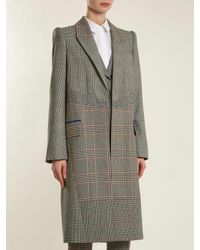 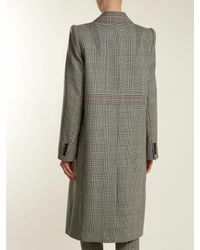 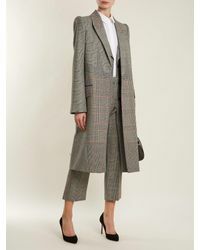 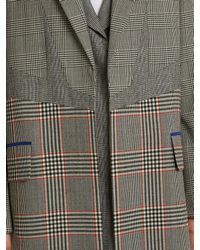 We check over 450 stores daily and we last saw this product for $1,955 at MATCHESFASHION.COM. 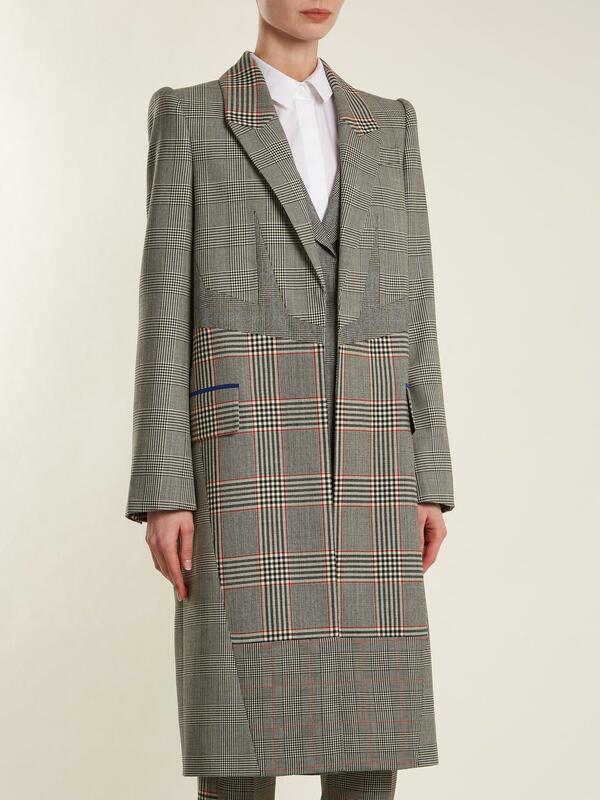 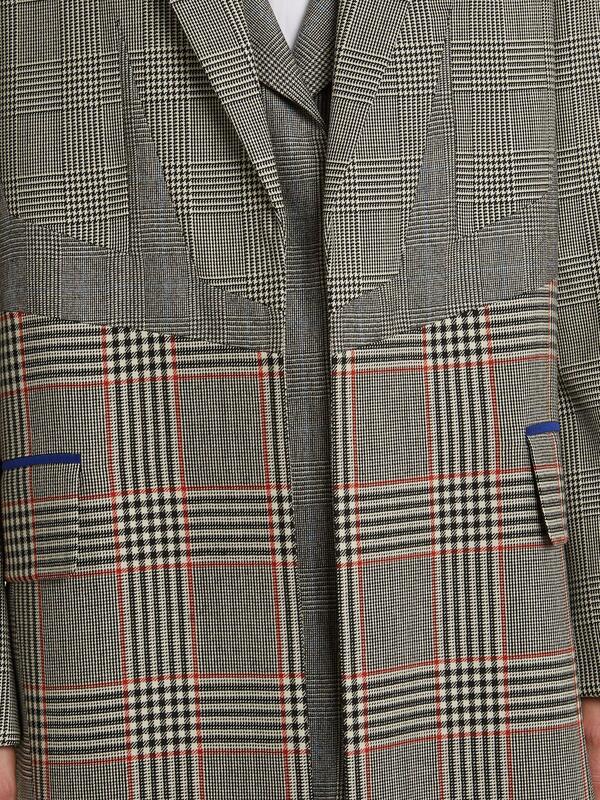 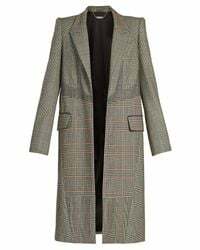 Tailoring is essential to alexander mcqueen's archive and this cream and black wool prince of wales-checked coat pays the tribute to the founder's savile row heritage. 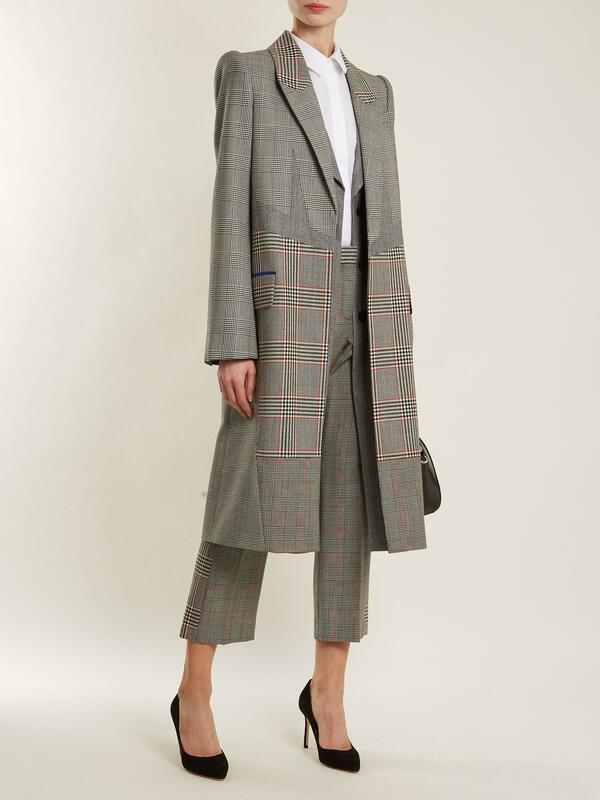 It's crafted to a loose silhouette with sharp padded shoulders and commanding lapels then finished with coordinating inserts across the waist and bodice teasing out the deconstructed feel of the resort 2018 collection. 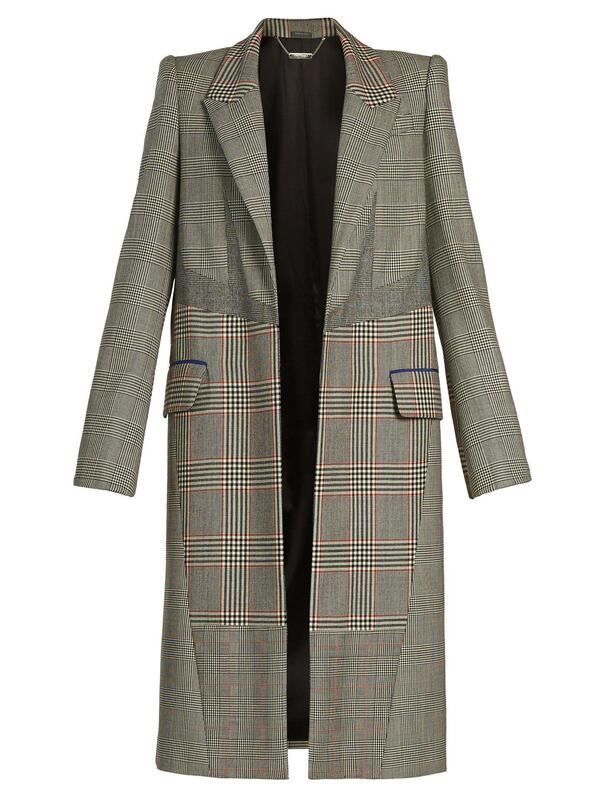 Shrug it over smart separates for the most refined take.